Oracle Database Cloud Backup Module wallet created in directory /home/oracle/OPC/wallet. 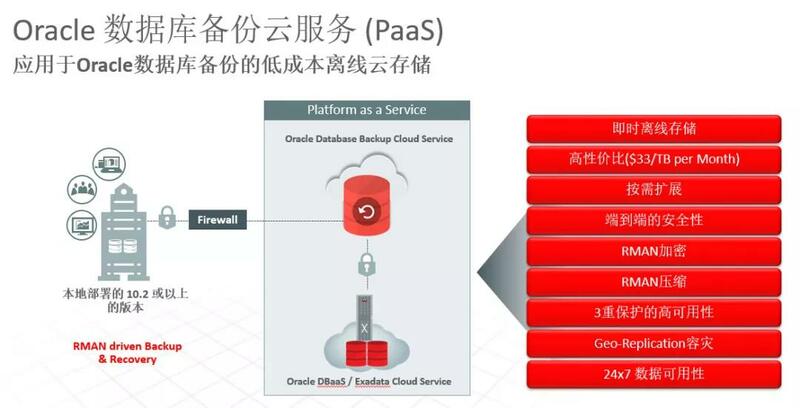 Oracle Database Cloud Backup Module initialization file /orclhome/dbs/opcmySID.ora created. Downloading Oracle Database Cloud Backup Module Software Library from fileopc_linux64.zip. Downloaded 13165919 bytes in 204 seconds. Transfer rate was 64538 bytes/second.